It’s been estimated that 13 million pints of Guinness will be quaffed worldwide on St. Patrick’s Day. How many of those pints will being poured correctly? I’m guessing that as the revelry of the day starts to slip into the excess of the evening, a lot of overtaxed bartenders will be overlooking proper pint pulling technique in favor of speed. Fair enough for this one holiday. 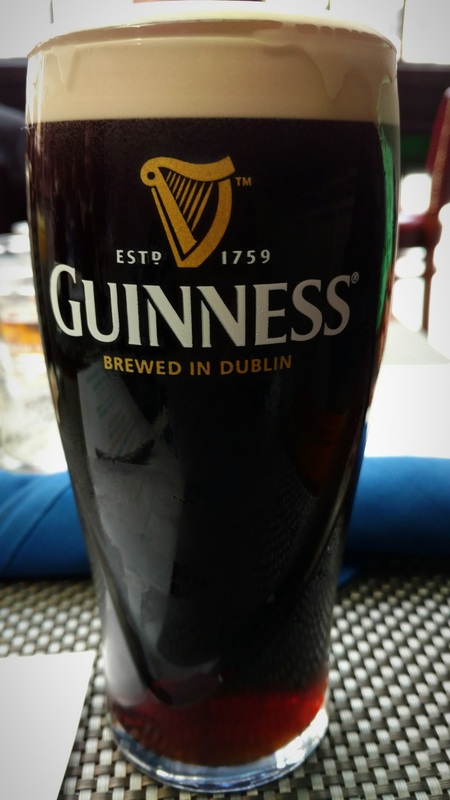 But when it comes to Guinness, you owe it to yourself to have a proper pint, perfectly pulled and presented. TheLUSHiouslife recently got a tutorial from Guinness Ambassador Domhnall Marnell. Check it out, below. Dead easy…but the waiting really is the hardest part. Then again, once you’ve mastered the pull and the all-important search, you are rewarded with a delicious pint that tastes as good as it looks. Here’s Domhnall’s tips on the “proper” way to sip your pint and show off your Guinness mustache.